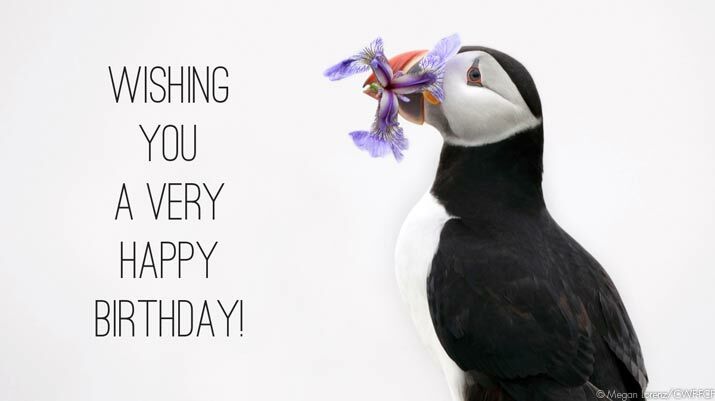 Canadian Wildlife Federation: Happy Birthday! We hope you enjoyed your birthday present! If you could have anything for your birthday, what would it be?